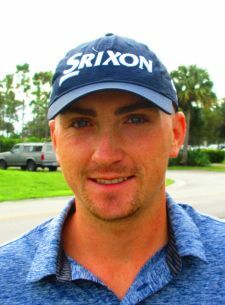 CORAL SPRINGS, Fla. – Evan Russell of Essex, VT, claimed his third victory on the Minor League Golf Tour by edging Matt Holuta of Indiana, PA, 67-68 Wednesday at the Country Club of Coral Springs. Brothers Luke and Michael Graboyes of Watchung, NJ, were among four players tied for third among 46 starters at one under 69. Russell had six birdies and three bogeys and collected $1,000 from the $6,170 purse. He won two MLGT events last year and has career earnings of $21,732 since joining the MLGT at the start of the 2016 season. 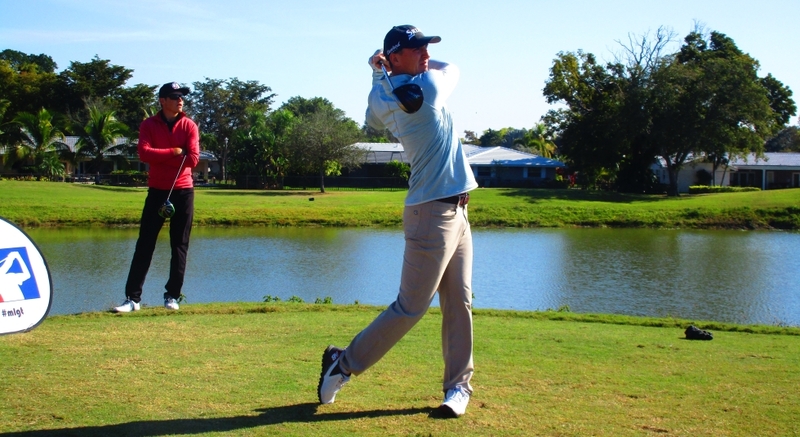 Holuta, who won his first MLGT start last May, made three birdies and a bogey, receiving $650. Luke Graboyes made an eagle 2 on the par-4 14th hole by holing a wedge shot. The tournament was a tune-up for the MLGT’s first Major of its 16th season, here on Jan. 28-29. The Stuart-based mini-tour plays its seventh tournament of the year Friday at Martin Downs in Palm City. The first Qualifying School Contest of 2019 is just 5 days away! It will be a 36 hole event Monday and Tuesday January 21-22 on the Estate course at PGA National Golf Club. The entry fee for the 2-day event is $425 with 40% of the field earning a check with an optional $200 Qualifying School Contest presented by Joey D Golf and ClubCraft where the low score will win $5,000 (guaranteed) to put towards the Q-School entry of their choice. The 1st place prize of $5,000 is a reimbursement once you start Q-School. You can also play in the event without being in the Qualifying School Contest. The contest is OPTIONAL. Any questions please call Tournament Director Scott Turner at 561-598-9630. 50% of the field earns a check. Start on #10. Come play a tournament on the venue that is hosting Major I on January 28-29.